A cheese burger – the quintessential non-Kosher food. And now, it has arrived for the Kosher consumer. In late May, the Impossible Burger received Kosher supervision. The patty is a plant based meat substitute, which the company advertises as tasting, looking and bleeding just like a real hamburger. Kosher restaurants around the country have rushed to obtain the product, and among the first to sell a Kosher cheese burger — the fantasy of Jews for generations — is Pizza World. Although it only hits the menu this coming week, the Ha’Am team visited the restaurant and sampled the burger. If the Impossible Burger’s ultimate purpose is to replace meat, it needs to taste like meat. The question on everyone’s mind is exactly that: Does it, in fact, taste like meat? Our verdict — maybe. It certainly looks like a hamburger, its texture is a lot more similar to meat than we originally predicted, but its taste is up to debate. Some of us were impressed with the patty’s flavor, granting it marks higher than all other vegetarian burgers sampled until this point. Others were expecting more from a burger that has been hyped up for two years. The artisan bun, American cheese and sauces, topped off with sauteed onion packed a fantastic sweet and savory punch. We were impressed with the burger as a whole, therefore, even if some of us were less impressed with the patty itself. Pizza World did its homework to get the job done right. The selection of ingredients, especially the secret sauce, made for a better burger than most other Kosher “real” options. 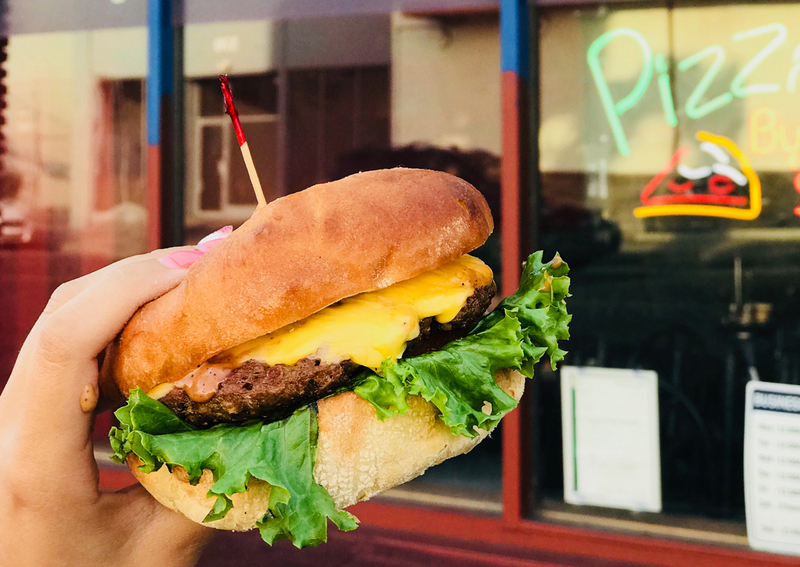 In fact, Darren Melamed, president and owner of Pizza World, told us that he consulted with many foodies and chefs, including Jeff Rohatiner, the namesake and owner of Jeff’s Gourmet Sausage Factory, to make sure the burger didn’t disappoint. Would we recommend it? Yes, it’s definitely worth a try. Did the Impossible Burger live up to the hype? Maybe not. But it is a welcome addition to the Pizza World menu, and we look forward to trying it again with an assortment of new toppings. For Pizza World, the saga of the Impossible Burger began when the product gained Kosher supervision. Melamed heard about it through a friend and they suggested that his eatery should be the first to make the burger with cheese. He immediately began to research and found out that the patties with the Kosher symbol were not available in LA. From his 25+ years in the industry, Melamed knew that this did not mean it wasn’t actually Kosher, but that packaging may take a little while longer to bear the actual symbol. He went ahead and ordered a pack of the product anyway and spoke to the Orthodox Union (OU), trying to determine whether this batch was considered Kosher. They informed him that if it was past a certain production date and lot number, it was indeed Kosher. So he waited eagerly for the package to arrive. 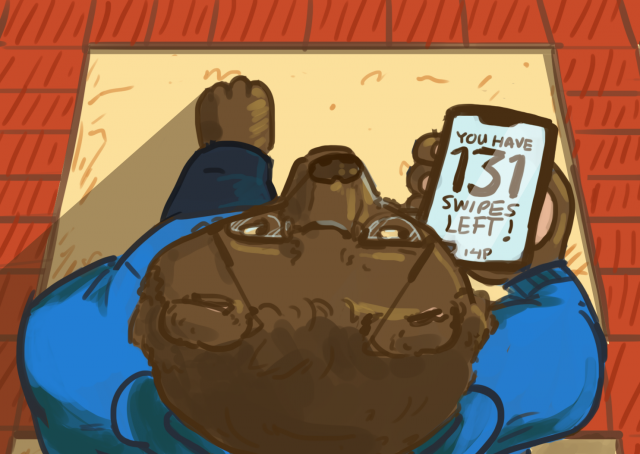 When the package was finally delivered, it was not past that date, so he tried again. Only on the third attempt did he finally get his hands on the Kosher Impossible Burgers. According to YEAHTHATSKOSHER, the Impossible Burger is now served in four Los Angeles Kosher restaurants, including Pizza World, Meshuga 4 Sushi, Shilohs, and WunderEats. 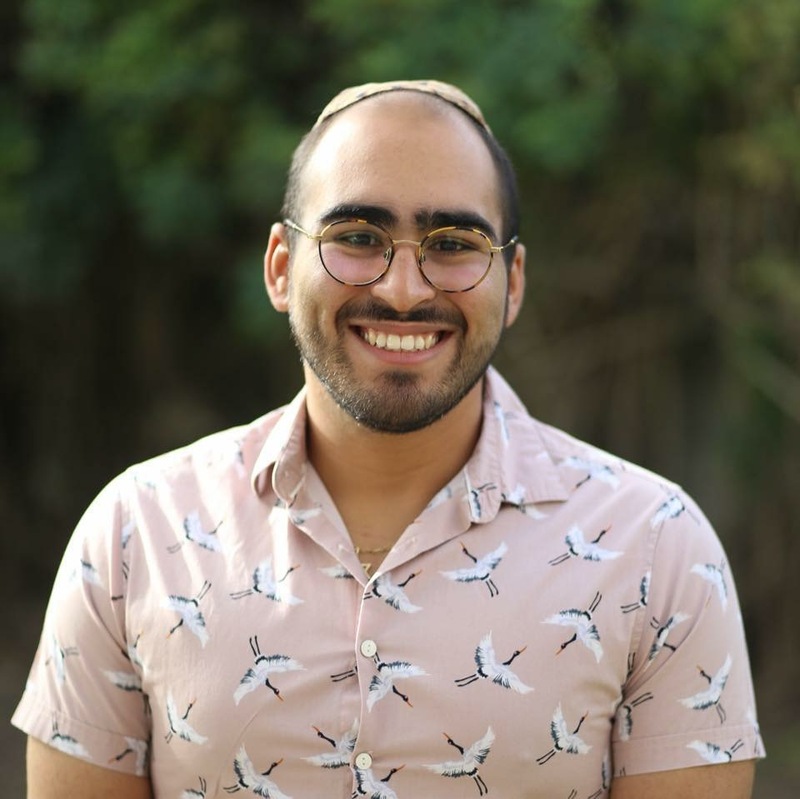 We are UCLA’s Jewish student media publication. 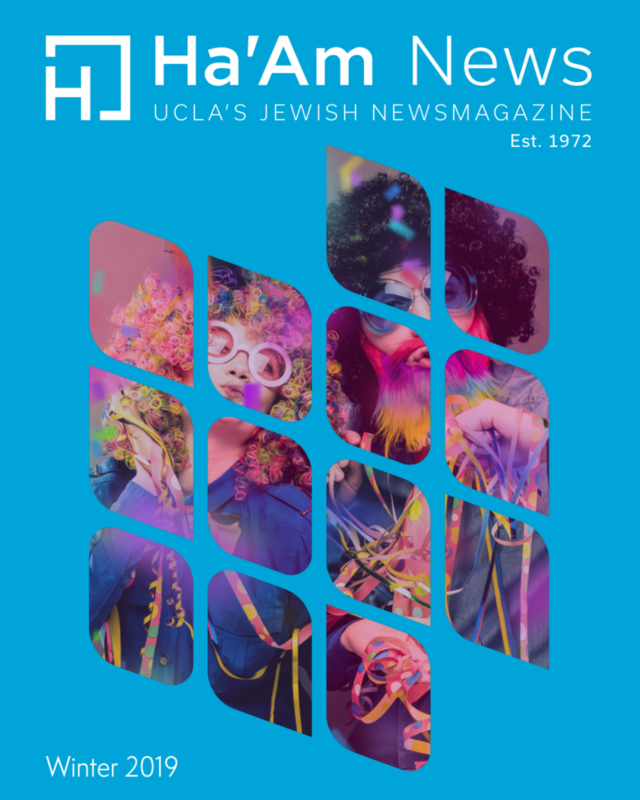 We publish new content on our website and iPhone application (Ha’Am: UCLA’s Jewish Newsmagazine) Monday through Friday, as well as a quarterly newspaper and a yearly literary magazine called Kol Ha’Am.